Energy Star Tile is Cool! It does not take a rocket scientist to know that bright white tiles reflect more sunlight than dark tiles do. Well, it seems that the government and others in the industry are finally waking up to this. It's simple -- reflect more of the sun's heat, and your house will stay cooler. There are now tax credits that some Miami residents may qualify for when installing an Energy Star Roof . If you want the savings of an energy efficient roof, but aren't crazy about the style of white tile, then we have a solution that will help you blend in with other Weston roofs. 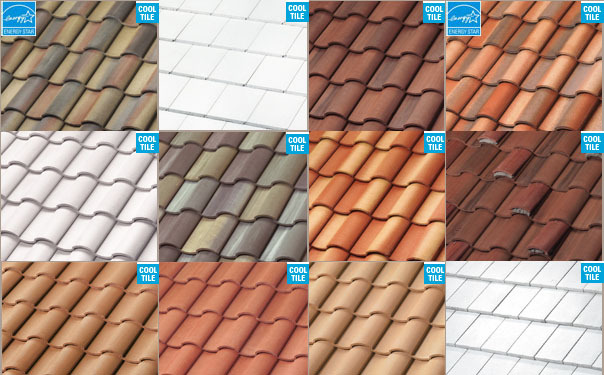 Monier Life Tile is now selling colored roof tiles which have a special coating to increase reflectivity. These tiles are getting solar reflectivity values starting from 26% and going much higher. They are not as effective as a white energy star tile roof, but they offer a measurable improvement over regular roof tiles. For example, Energy Star white tiles have solar reflectivity values over 60%. For every 5% of increased reflectivity, the average roof is cooled by 4 degrees Fahrenheit, For comparison, even the lowest rated energy star roof will be an average of 20 degress cooler over the comparable color that is not energy star rate. So for those who really care about energy efficiency, like we do, an energy star or a white reflective tile is a 'green' way to go. We also offer silicone flat roof coatings that are energy star rated and keep your roof waterproof. JW Roofing offers tile roofing services and Weston roof repair. We call offer services in the following areas: Miami-Dade and Broward County, Florida: Aventura, Bal Harbour, Bay Harbor Islands, Brickell, Coconut Grove, Coral Gables, Davie, Doral, El Portal, Fort Lauderdale, Hollywood, Key Biscayne, Medley, Miami, Miami Beach, Miami Gardens, Miami Lakes, Miami Shores, Miami Springs, Miramar, North Bay Village, North Miami, North Miami Beach, Country Club of Miami, Pembroke Pines, Pinecrest, Plantation, South Miami, Southwest Ranches Sunny Isles Beach, Sunrise, Surfside, Sweetwater, Weston, FL. 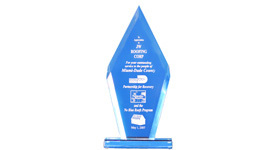 Award winning JW Roofing is ready to protect your Weston roof with an Energy Star tile roof. 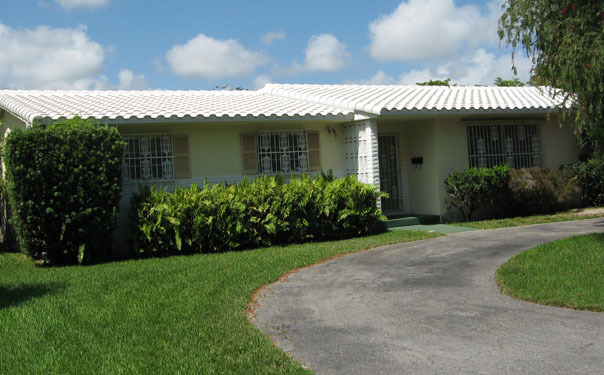 We offer great options so you can save on cooling costs with our beautiful cool tile roofs. JW Roofing is happy to help you with your project whether it is a small tile roof repair or a new energy star re-roof. 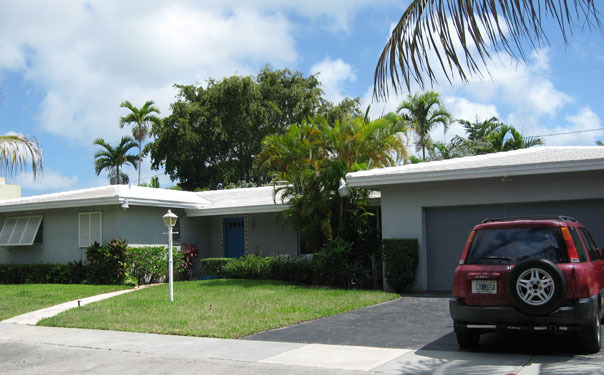 Our Weston Roofing and Broward contractors have the experience to make your roof project a success. Copyright (c) 2006- 2011 www.JWRoof.com and JW roofing Corp. All rights reserved.